Fight til the Valkyries come. Hello, and welcome to Ragnarok Ascending. This is a Spartan company that has, regretfully, fallen off since 2017. We were a pretty solid community with many players interacting with one another and playing many games of Warzone and Arena, even a few fun customs here and there.  Our members had and have been working very hard towards getting commendations filled for the company, even so far as having all in the last tier currently. As the leader, I owe it to the remaining members to get the company going again and trying to rebuild our once strong community. Many events in my personal life as well as general burnout from the game at times has caused me to neglect the company, and I will be trying to fix that as best I can, along with the help of my trusted officer, UnclearJustice. We're seeking to gain new members to fill out our roster once again, and make that final push for the Achilles Helmet. Come send a request and we'll get back to you ASAP. We'll see you on the battlefield Spartans!